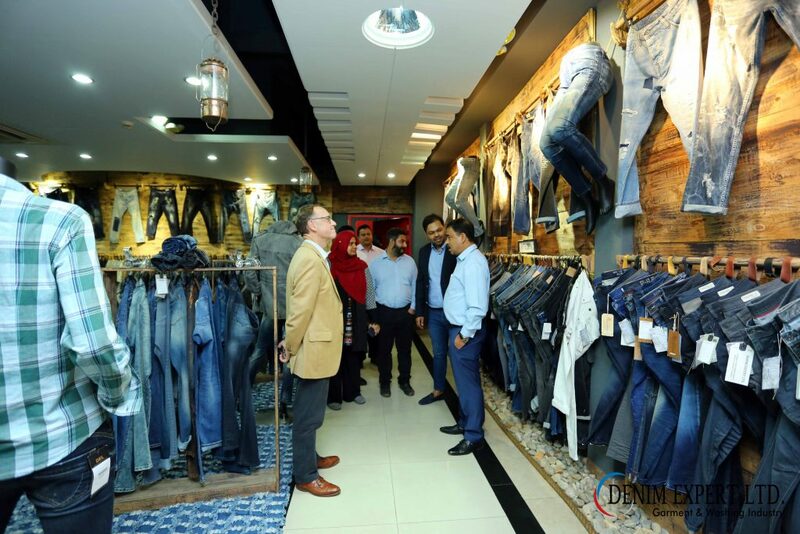 Denim Expert Ltd. exhibited at the 9th edition of Bangladesh Denim Expo, held in Dhaka on 7th and 8th November 2018, alongside other leading international denim manufacturers and mills. 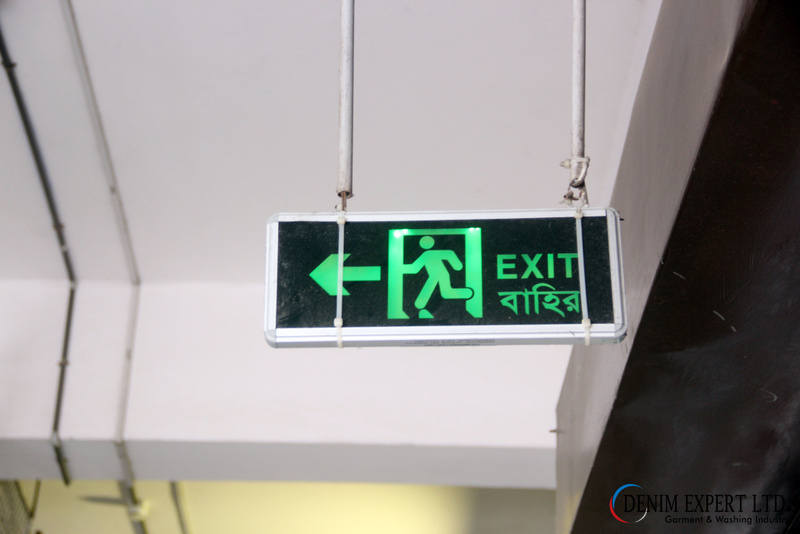 At November edition of the Expo, Denim Expert Ltd. introduced our latest developments utilizing the latest in dramatic finishing techniques, with natural aged finishes enhanced with extreme colour block and colour strip treatments. Garments were further embellished with a mixture of printed graphics, hand stitch detailing, placement prints and localised patch & repair details. 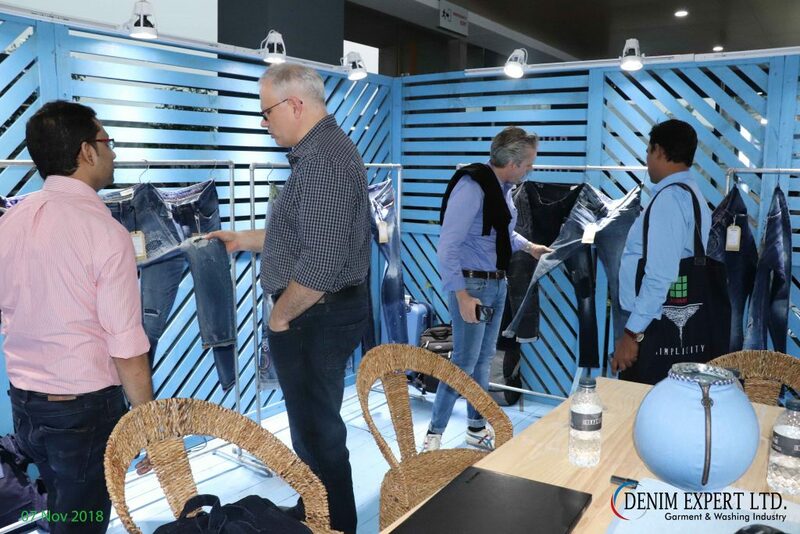 The event was attended by an international audience of denim professionals and buyers and the developments on display at the Denim Expert Ltd. booth were warmly received by our visitors. 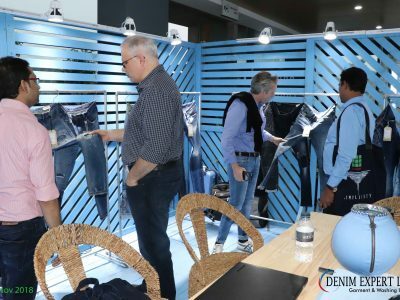 Of particular interest to the visitors on both days of the Expo were the new range of sustainable denim products, developed using the latest in environmentally sound, energy saving finishing techniques. 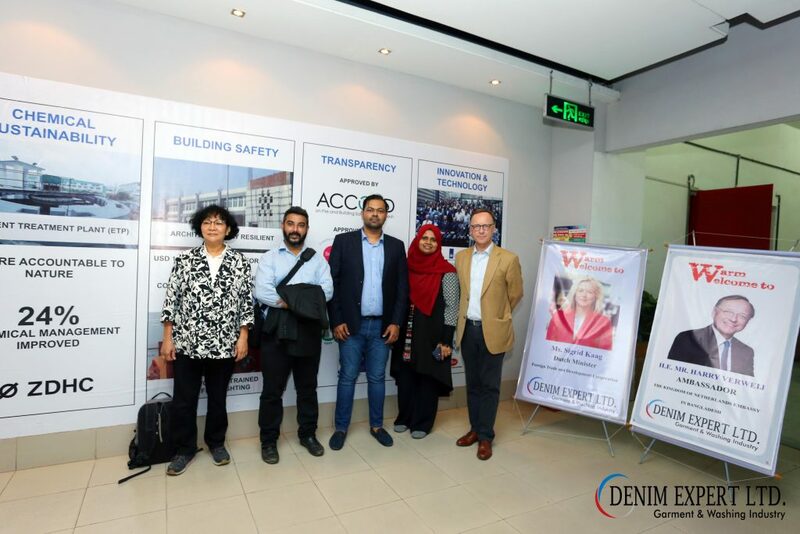 We at Denim Expert Ltd. would like to give special thanks to all our visitors for their visit and look forward to seeing all our customers, business associates and friends at the next edition of Bangladesh Denim Expo being held on May 2nd and 3rd 2019, in Dhaka, Bangladesh. 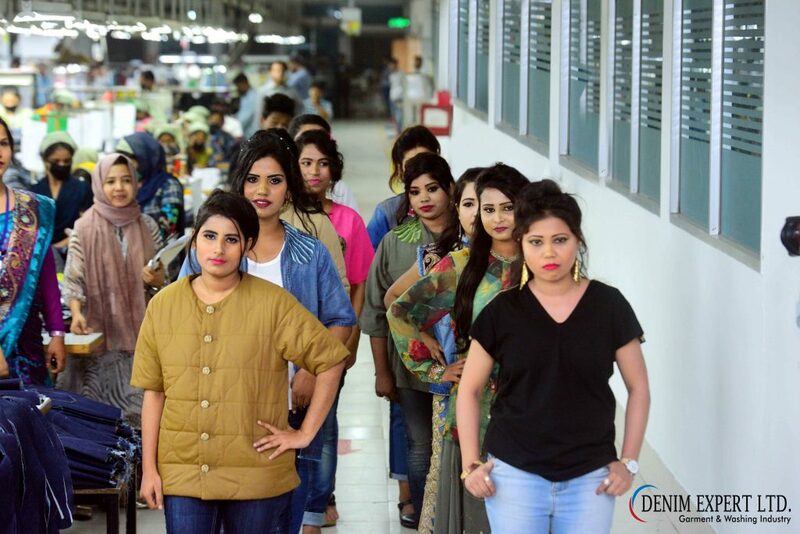 NETHERLANDS AMBASSADOR TO BANGLADESH, HE HARRY VERWEIJ VISITS DENIM EXPERT LTD.
EMPOWERING WOMEN THROUGH EMPLOYMENT AT DENIM EXPERT LTD.
AWAJ FOUNDATION’S FOUNDER VISITS DENIM EXPERT LTD.